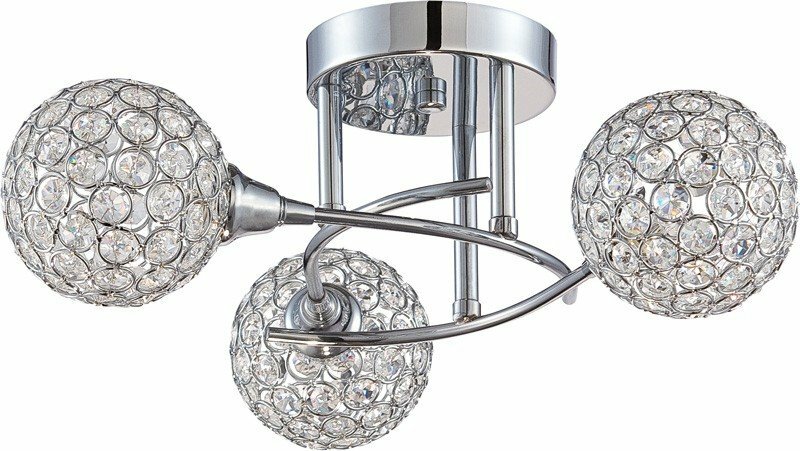 The Quoizel PCSR1716C Platinum Collection Shimmer collection Close to Ceiling Lighting in Polished Chrome uses Xenon light output and brings Modern style. This item is 7"H x 18"W x 18"L. The wattage is 40. 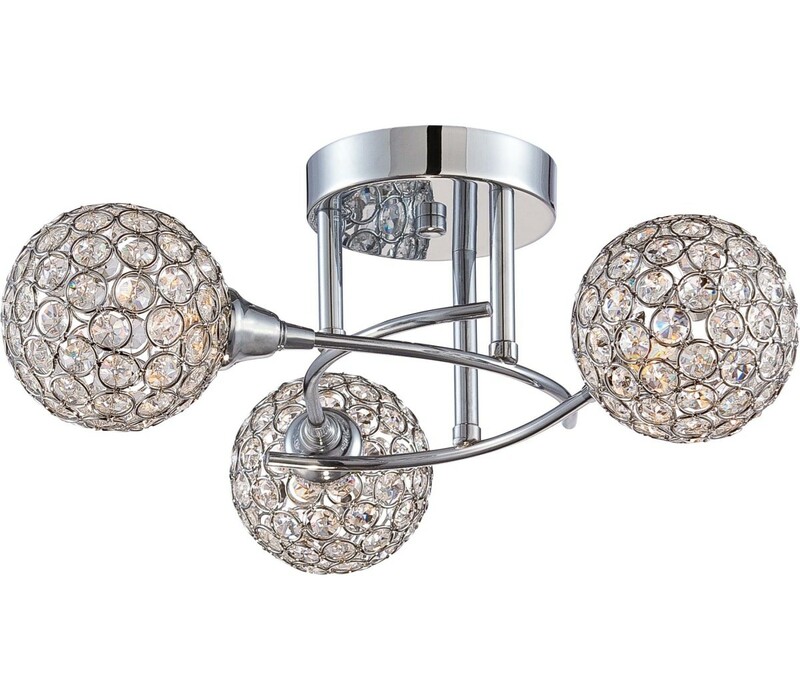 The Quoizel Lighting PCSR1716C requires 3 bulbs (included). 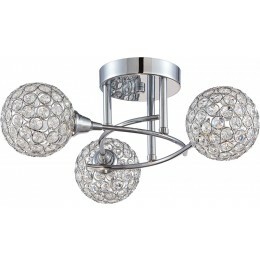 Additional Information: Shade-Crystal Studded Shade.